The healthcare team needs to set a goal for weight loss and calculate the appropriate energy intake. 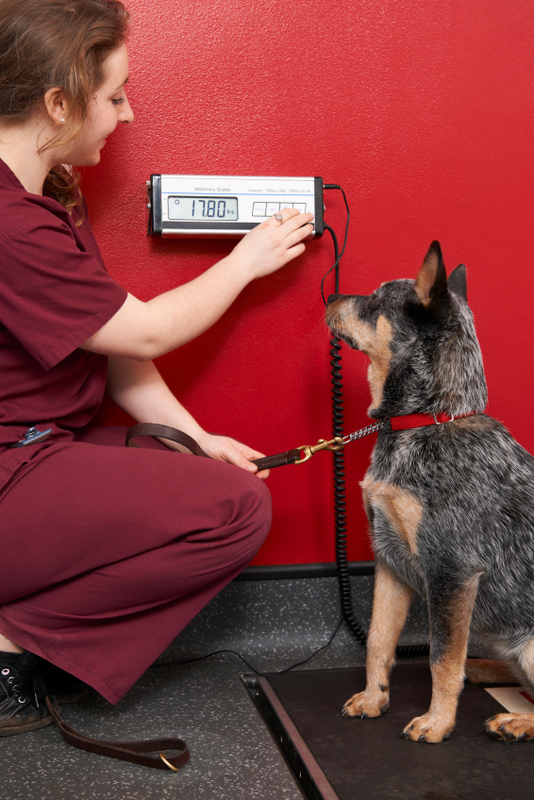 To do this we need to first determine the pet’s ideal body weight. Having the pet reach their ideal body weight is the overall goal of the program! It is important to determine the number of daily calories that will result in weight loss while providing adequate protein, vitamins and minerals to meet the pet’s daily energy requirement (DER). The DER reflects the pet’s activity level and is a calculation based on the pet’s resting energy requirement (RER). Remember, most basic calculators and smartphones have the square root function, so the second formula is actually quite easy to use in everyday practice! 3) Specific food, amount of food and method of feeding. The program should also include specific protocols for monitoring the pet’s weight (schedule these before the client leaves and send reminder cards), adjusting the pet’s energy intake accordingly, and exercise guidelines/suggestions. There are many ways for an owner to get their pet active – so let’s talk about getting pet’s exercising with their owners! Again each pet and pet parent is different, so the exercise plan must be tailored to that pet and pet parents’ lifestyle. It can and should start simply – for example, have the owner walk their dog to the end of the driveway. Starting to play with interactive toys with their cat for a few minutes a day would be a great way to begin to get cats more interactive and exercising. Educate the pet parent to build up the distance and time spent exercising – gradually. If the owner is excited and takes the dog on a 3 mile walk on the first day, the dog may tire easily and the owner may find this frustrating and not want to walk with their dog again. Remember to advise owners that exercise needs to begin in moderation. This will lead to a more successful outcome and fewer frustrated pet owners. 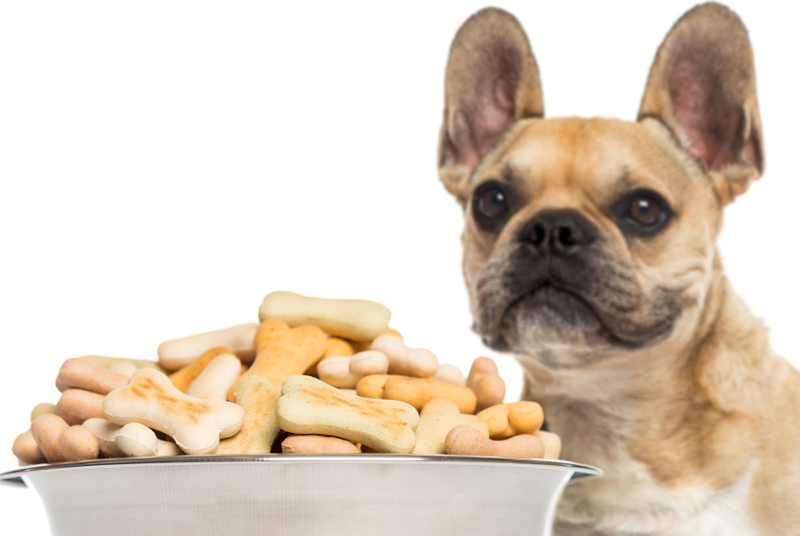 The American Animal Hospital Association (AAHA) along with a team of veterinarians and board certified veterinary nutritionists developed the Weight Management Guidelines for veterinary practices in early 2014. To download these guidelines visit www.aahanet.org. 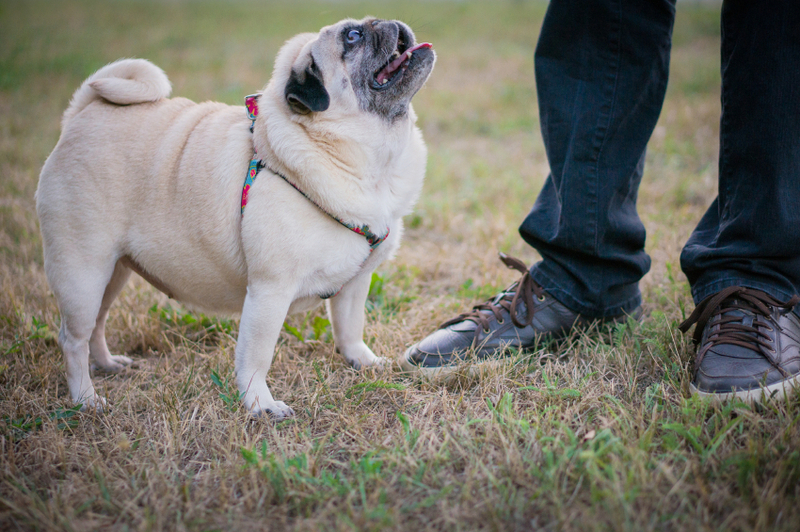 This website also provides a toolkit for working with overweight pets and their owners. Successful weight management begins with recognition of the pet being overweight or obese and that this is a disease. The healthcare team must communicate the serious effects that even a few excess pounds can have on the health and longevity of their pet’s lives. Weight management should be a cornerstone wellness program in every clinic. Fido really can be fluffy and not fat! This is part 2 of a 2 part series on Obesity in small companion pets by Ms Burns. *If any of this information was useful or you would like to see similar content, “LIKE” the Pet ED Veterinary Education and Training Resources Facebook page and subscribe on the HOME page of the PetED website to receive upcoming newsletters and news.